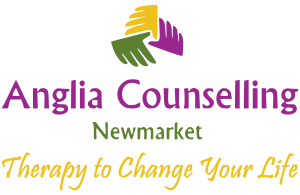 Guest Post Archives - Anglia Counselling Ltd. 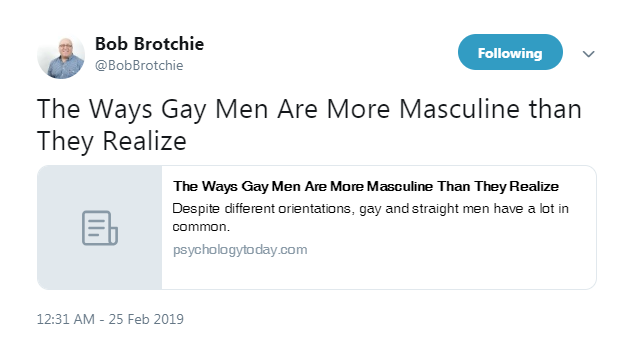 I make no apology that this piece is about gay men. A gay man annoyed the bejasus out of me this morning. Since I am also a gay man, I found an immediate rant coming on. 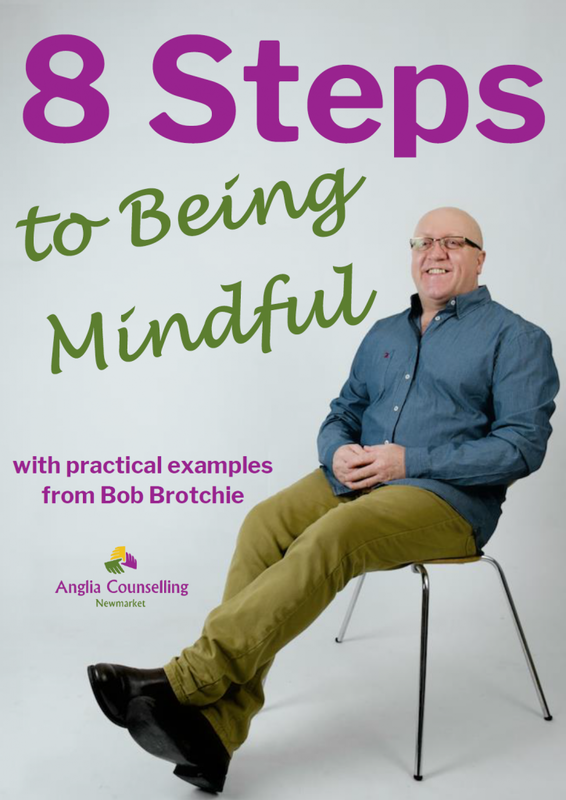 Now, you know I write pieces here when I’m angry… In the wee small hours today [25 February 2019], on Twitter, Bob sent this tweet. I am not angry at Bob. We welcome Louise Fraser from DPP Law who guides us through the subject of discrimination of those dealing with PTSD – what constitutes discrimination, what to do and the steps you can take. As anyone who struggles with post traumatic stress disorder (PTSD) will know, the condition itself provides enough challenges without additional troubling issues being created by individuals who refuse to take the steps required to understand it, or support those who suffer from it. In the worst cases, those living with PTSD will experience discrimination that not only makes day to day life difficult, but also exacerbates symptoms of the condition, creating a vicious cycle. An interesting look at us as human beings by our resident writer, Tim. How do we commemorate Tim, our resident guest writer, sharing his family history, relationships and feelings for the last five years? By asking him to share more with us. Actually, I prefer the sub-title, Halfway Between Flying and Crying, because that is how I have felt all my life, that I have been halfway between the exhilaration of flying and being in tears of despair. I don’t mean the flying to be inside a plane. I think of it as just me, flying, as in a dream. What am I talking about? Don’t worry, I’ll get to it. I’m working up to it in my head. You don’t seriously think these pieces are planned, do you? That ‘flying’ thing – you know I’m weird already, if you’ve read the pieces I’ve penned for Bob before. We welcome Beth from BooksNest sharing her personal experience of having obsessive-compulsive disorder (OCD) and the stigma surrounding mental health issues within the workplace.